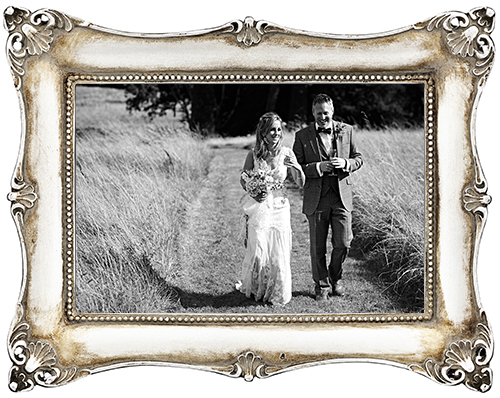 Thank you for viewing the Blank Canvas Weddings portfolio. If you need any further assistance or information about any of our venues then please don’t hesitate to contact us… we’d love to hear from you. We are always on the lookout for new and exciting suppliers to join our site. 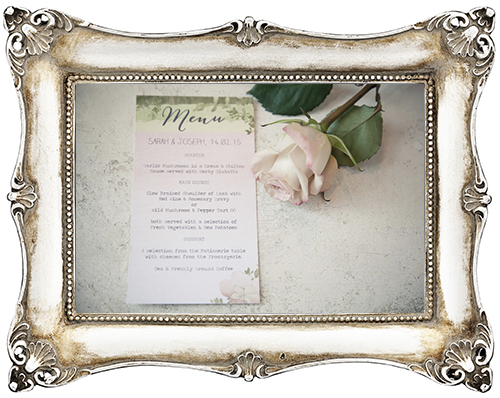 If you would like to feature on our blog or advertise in our suppliers section then please email info@blankcanvasweddings.co.uk with testimonials and a summary of what makes you different!